Conservancy districts in Ohio can be created in accordance with a section of Ohio law - Section 6101 of the Ohio Revised Code, which also is known as "The Conservancy Act." This code section authorizes how conservancy districts are formed, how they are governed and how they operate. The law has been amended on numerous occasions by the Ohio General Assembly since it was adopted in 1914. The law was developed in response to the Great Flood of 1913 in Ohio, which is the state's greatest natural disaster. More than 500 people died in the flooding and in the aftermath, legislators in the state government developed and adopted The Conservancy Act. Dayton attorney John McMahon and then Gov. James Cox drafted the language for the Conservancy Act legislation and lobbied for its passage. As political subdivisions of the State of Ohio, conservancy districts can form at the initiative of local landowners or communities to solve water management issues, including flooding. In addition to flood reduction and protection, other approved purposes of conservancy districts include conserving and developing water supplies, treating wastewater and providing recreational opportunities. The day-to-day operations and business of the Muskingum Watershed Conservancy District primarily are handled by the full-time and part-time MWCD staff, under the leadership of seven executives appointed by the Board of Directors. John M. Hoopingarner was appointed as the executive director/secretary of the MWCD in 1989, after previously serving as legal counsel to the conservancy district for 10 years. 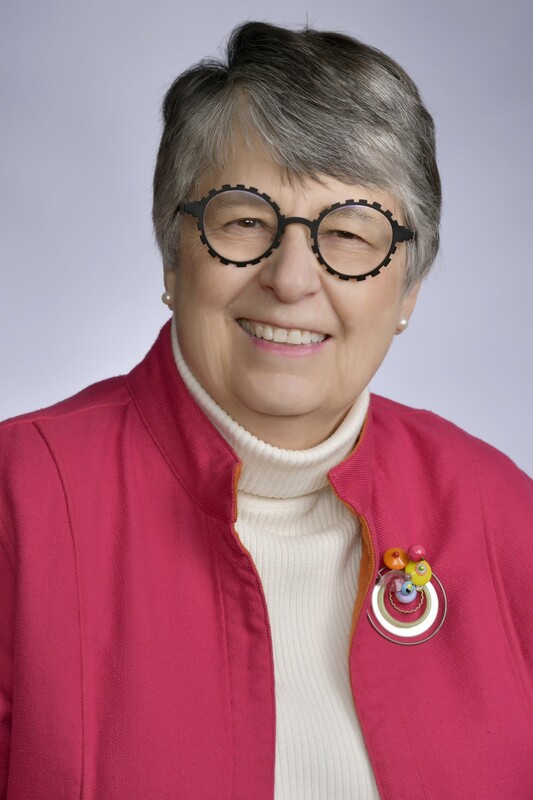 A graduate of Muskingum College (bachelor's degree) and the Ohio Northern University College of Law, Hoopingarner has served as a member of numerous professional, and social boards, associations and organizations. He is the MWCD's third chief executive since its organization in 1933, following Bryce C. Browning and Raymond Eichel. Boris E. Slogar was appointed chief engineer of the MWCD in 2007. Slogar performs the work of the chief engineer as prescribed in Chapter 6101 of the Ohio Revised Code, including general supervision of operations as superintendent of all the works and improvements of the MWCD and its subdistricts. 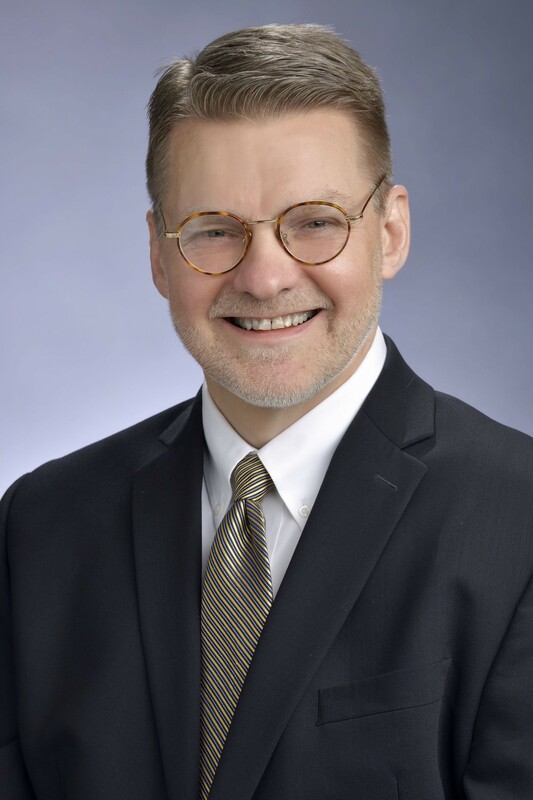 A veteran of public service, Slogar has served as executive director of the Ohio Partnership for Excellence, chief of staff for the Ohio Department of Taxation and as a manager of dam safety and repair programs for the Ohio Department of Natural Resources. He is a graduate of The Ohio State University and DeVry University. 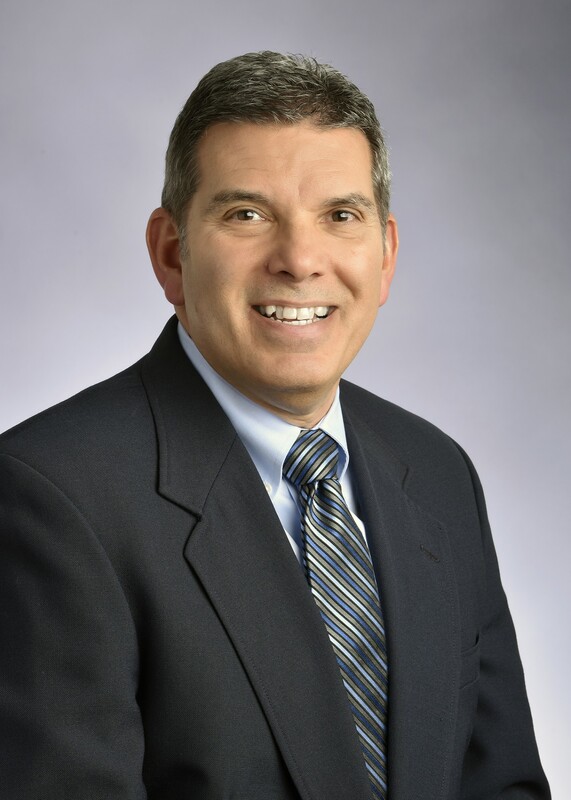 James B. Cugliari has headed the MWCD's finance and budget operations as chief financial officer/treasurer since 1995, and has been with the conservancy district since 1985. Cugliari, a graduate of Marietta College, manages and directs the finances of the MWCD, including planning and preparation of the annual budget, conducting audit functions and related items. Prior to coming to the MWCD, Cugliari served as an auditor for the Auditor of State's Office. Scott D. Barnhart was named chief of recreation for the MWCD in 2009. A graduate of Hocking College, Barnhart has served the MWCD in numerous capacities for more than 20 years. Barnhart has helped manage Atwood Lake Park and served as superintendent at Tappan Lake Park prior to his current appointment. As the chief ranger for the MWCD, Barnhart oversees the conservancy district's peace officer and law enforcement programs, and also heads the recreation offerings of the MWCD (which include camping, lake parks, land leases and other programs). Bradley P. Janssen was named chief of conservation for the MWCD in February 2018. Brad has extensive experience in the oil and gas field that spans over 16 years. Most recently, he worked for Ascent Resources and American Energy Partners as a Senior Landman/Land Coordinator of Field Land Operations. Brad worked for Chesapeake Energy as a Land Manager, Prospect Coordinator, and Senior Land Man. Brad has also worked for EnerVest Operating, Snyder Brothers, and Advanced Land and Water. Brad holds a Bachelor’s Degree in Geology from Denison University and a Certificate of GIS from Pennsylvania State University. Mary C. Burley was named director of human resources in January 2015. Burley is responsible for overseeing hiring, employee benefits, policies and safety for the MWCD staff. She began her career with the MWCD in 1997 as human resources coordinator. Burley is a graduate of Florida Southern College with a B.S. degree in personnel administration and marketing. Her career also includes time spent working in human resources management and training at a national bank branch in Dover, Ohio, and the Roscoe Village Foundation in Coshocton, Ohio. James J. Pringle was named chief counsel on May 1, 2018. 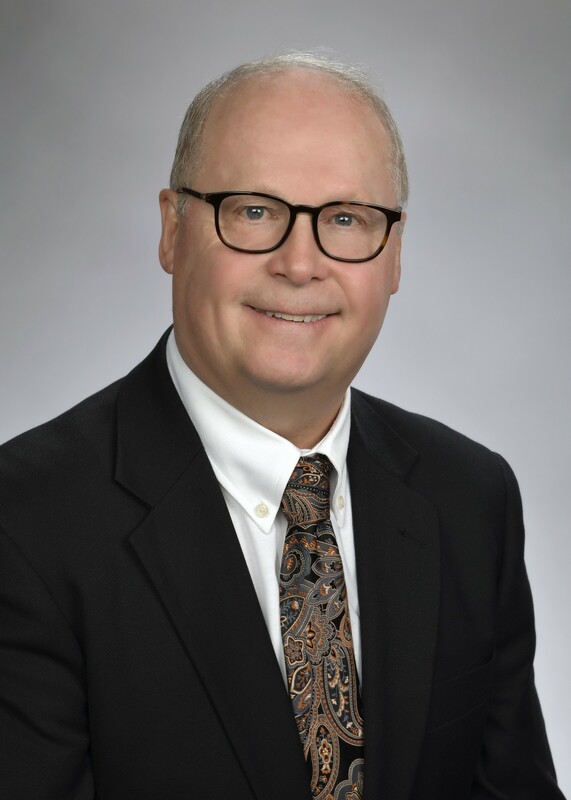 He has represented the MWCD as outside legal counsel for many years with the law firm of Kyler, Pringle, Lundholm, and Durmann LPA, where he was president, shareholder and director. At KPLD, Jim worked with small and medium sized businesses, political subdivisions, and a local hospital. He specializes in conservancy district law, health care and employment law. He is a member of the American Health Lawyers Association, Ohio State Bar Association, and the Tuscarawas County Bar Association. Jim has served as a member and leader of numerous boards and organizations. He holds a Bachelor of Science Degree in Education and a Bachelor of Arts Degree in English from the University of Cincinnati, and he earned his Juris Doctor Degree from the University of Cincinnati Law School. The Ohio Revised Code provides that the Conservancy Court, comprised of one common pleas court judge from each of the counties in the Conservancy District, shall exercise the jurisdiction conferred by Chapter 6101 of the Ohio Revised Code (also known as the Conservancy Act). The Conservancy Court appoints the members of the Board of Directors and the Board of Appraisers (upon the recommendation of the Board of Directors). The five-member Board of Directors is appointed by the Conservancy Court. The Board is empowered to handle all items necessary or incident to the fulfillment of the purposes for which the Conservancy District was established and for executing the powers with which it is invested, including all the powers of a corporation. Meetings of the Board are open public sessions, and are routinely held on the third Friday of each month at 9:00 am. James M. Gresh was appointed to the Board of Directors on June 1, 2018. Owner of Boone Road Enterprises LLC, James Gresh, is engaged in timber investment, forestry management research, and creative wood products. 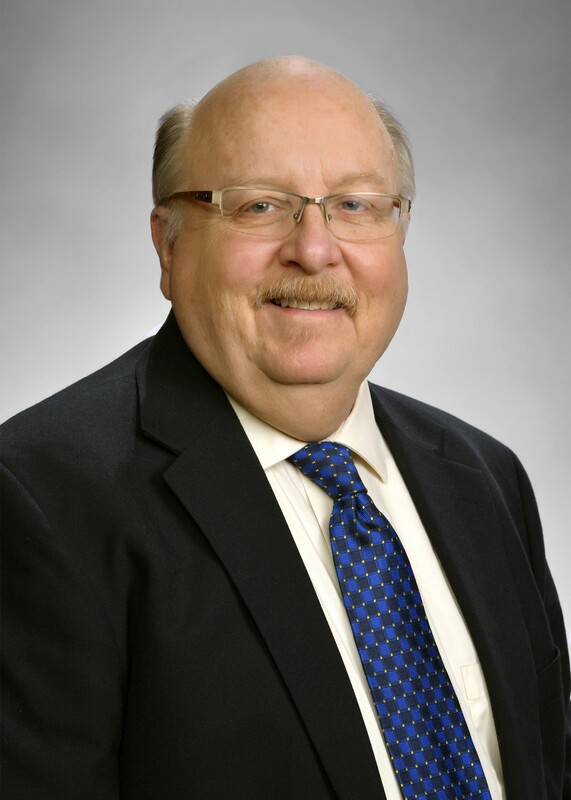 Previously, Gresh has served as the Executive Director of the Timken Foundation of Canton following his retirement from The Timken Company, where he worked for 33 years. 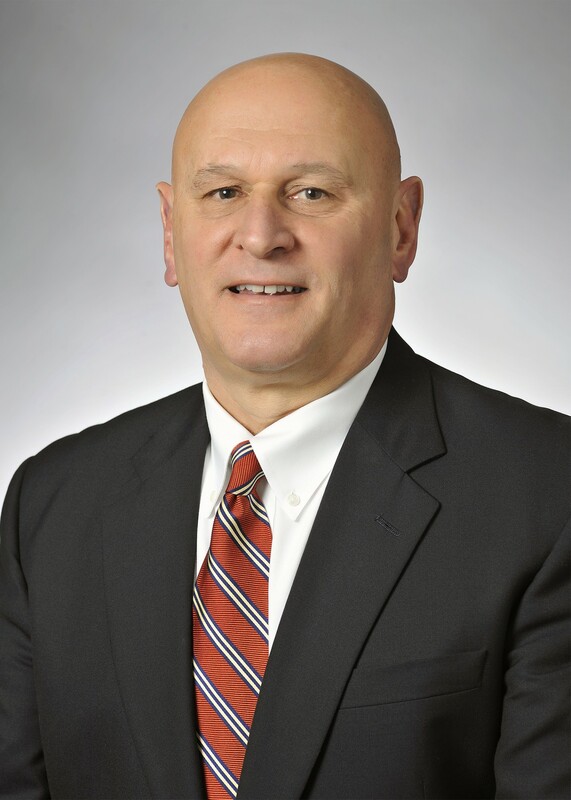 During his time at The Timken Company, Gresh served in several capacities including Financial Controller of Timken’s global bearing business, President of Timken China, and Vice President of Strategy of Marketing at Timken Steel. He brings numerous years of experience regarding operations, business, strategy, marketing, and international business. 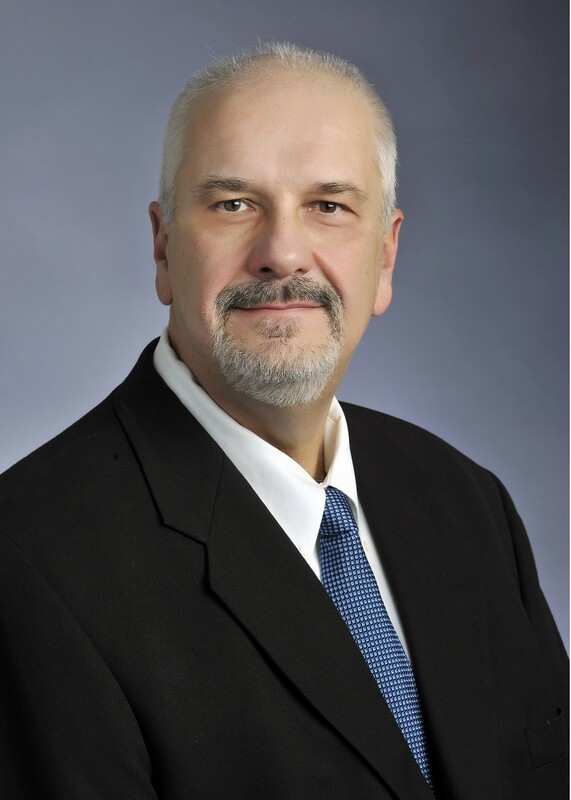 In addition to his extensive work experience, Gresh has also served on numerous nonprofit board positions including: Timken Foundation (Secretary), Canton Regional Chamber of Commerce, Western Academy of Beijing, CommQuest Recovery Services (Chairman - 2 years), and the Stark County Board of MRDD (Chairman – 2 years). Currently, Gresh serves on the board of Stark Education Partnership, where he is the Chairman. Gresh earned his bachelor’s degree in electrical engineering from Carnegie-Mellon University and a master’s degree in business administration from Harvard University Graduate School of Business Administration. Joanne Limbach was appointed to the Board of Directors in 2013 for a second stint on the Board. She previously served on the Board of Directors from 1996-2006. A former teacher, Ms. Limbach served as the tax commissioner for the State of Ohio in the administration of Gov. Richard F. Celeste, and was a former elected member of the Tuscarawas County commissioners and New Philadelphia Board of Education. She later founded a public tax consulting firm. She is a graduate of Muskingum University and Bowling Green State University. Gordon T. Maupin was appointed to the Board of Directors in 2014. Retired after 32 years of leading The Wilderness Center, located near Wilmot in Stark County, he is also a former member from 1996-2002 of the MWCD's DAC. Maupin is a graduate of Missouri State University with a bachelor's and master's degrees in biology. He previously served as the naturalist program coordinator for the Missouri Department of Conservation, was an information specialist for the Oklahoma Department of Wildlife Conservation, a graduate assistant in forestry for the University of Missouri-Columbia, and an interpretative aide for the U.S. Army Corps of Engineers (USACE). Maupin has served on the Association of Nature Center Administrators Board of Trustees, including as its president from 2001-03, and as part of the Land Trust Alliance, American Association of Museums, Coalition of Ohio Land Trusts, The Nature Conservancy, National Wildlife Federation and national and local chapters of the Audubon Society. Robert S. Moorehead, Jr., was appointed to the Board of Directors in 2016. Moorehead was elected to serve as a Probate and Juvenile Court Judge in Guernsey County, Ohio, in 2002 and 2008, and retired from that position in 2013. Born and raised in Guernsey County, Ohio, he is a 1961 graduate of Cambridge High School, graduated from Ohio University in 1965 and was commissioned as a Second Lieutenant in the United States Air Force. Moorehead flew F-4 fighter aircraft in the Vietnam conflict from May of 1968 to May of 1969 with 220 combat missions and 85 of those being in North Vietnam. He retired as a Lieutenant Colonel from the United States Air Force Reserve as a Judge Advocate General on July 4, 1993. His military decorations include the Air Force Commendation Medal with an Oak Leaf cluster; the Bronze Star Medal; the Air Medal with 15 Oak Leaf Clusters; the Meritorious Service Medal and the Distinguished Flying Cross. He is a member of the American Legion and a life member of the Veterans of Foreign Wars. Moorehead attended law school at Capital University in Columbus, Ohio and was licensed to practice law in 1974. He practiced private law in the City of Cambridge, is a former Guernsey County Assistant Prosecuting Attorney; and has served as the General Counsel of Cambridge Savings Bank and Camco Financial Corporation where he also served as the President of Camco Title Agency. Moorehead and his wife of 44 years, Marilyn, have three children and four grandchildren. 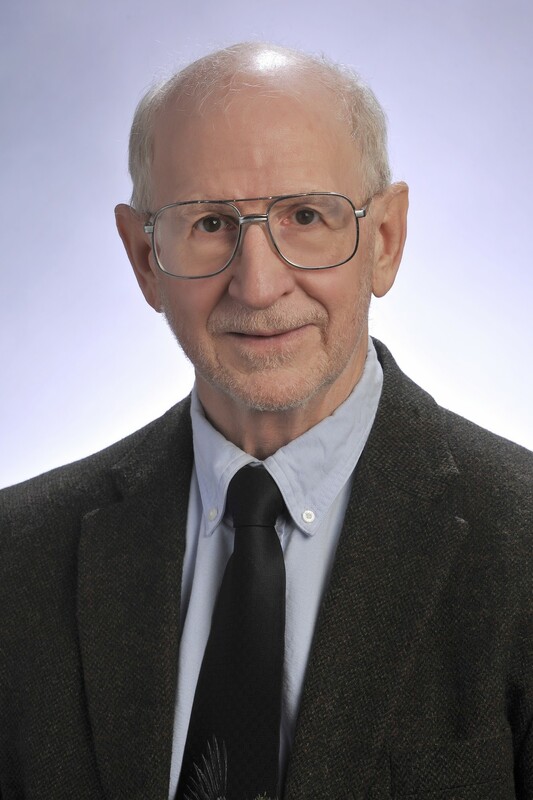 As a longtime resident of Seneca Lake, he has been active with the MWCD serving as an advisor during the MWCD cottage site lease updates and most recently, as a member of the MWCD Development Advisory Committee. Clark E. Sprang was appointed to the Board of Directors in 2015. He is retired after 38 years of service with the Goodyear Tire and Rubber Company in Akron. Much of his time with Goodyear was centered around international operations. The Sprang family lived abroad in Asia, Africa and Europe for 20 years. Upon return to Akron, Mr. Sprang was elected an officer of the Goodyear Company with responsibility for leading Goodyear’s Corporate Development efforts, including the role of lead transaction negotiator. He has served as a member of school boards in both Paris, France, and Casablanca, Morocco. He and his wife now enjoy working on their farm in Holmes County where they are involved in raising Angus beef cattle, corn and soybeans, and most importantly, creating memories for their grandchildren from their many activities on the farm. He is a graduate of The Ohio State University with a degree in Finance. The MWCD Board of Appraisers is a three-member panel that approves the methodology for determining assessments of the MWCD based on the benefits to property owners. The Board also makes recommendations to the Board of Directors on property sales and acquisitions based on presentations by MWCD staff. Board members are appointed by the Conservancy Court and serve staggered terms.